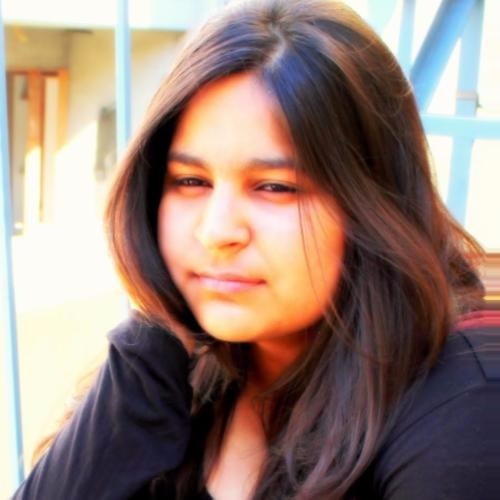 Bollywood Loves 'Dhadak' But Twitter Gives A Thumbs Down To Janhvi & Ishaan! The trailer, the songs, the colours, oh, and of course the money...unfortunately, nothing in Dhadak worked for the Twitter critics. 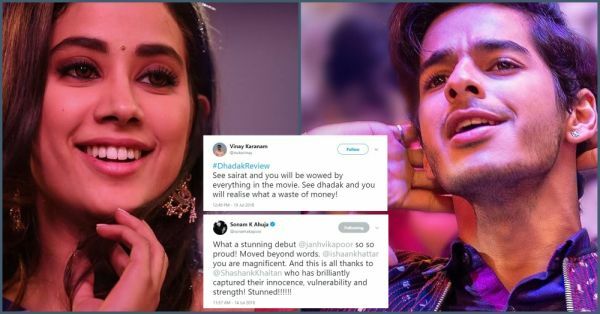 Janhvi Kapoor and Ishaan Khattar's debut film has been given a thumbs down by the Twitterati, but apparently, Bollywood is loving it! Stars like Madhuri Dixit-Nene, Sonam Kapoor and Arjun Kapoor were all praises about the remake of Sairat. Those who attended the special screening only had great things to say about it! As per their words, Bollywood stars loved the film. This, of course, had nothing to do with the fact that more than half of the viewers were either family members, relatives, well-wishers, people who have grown up with the stars or have seen their childhood. So, here's what Bollywood said. #Ishaan is a fab raw talent full of life! You just can’t take your eyes off #JanhviKapoor! Her screen presence is riveting!#Dhadak is a Brilliant movie! In contrast, here's how Twitter felt after paying for the movie tickets. So if Twitter reviews of Dhadak are to be believed, then Bollywood is praising a completely different movie! #DhadakReview wasted my precious money. So, get your ticket and let us know whom do you agree with more, Twitter or Bollywood.